While anglers can catch Smallmouth Bass throughout the summer and fall, May through June is typically the best time to target bigger bass. 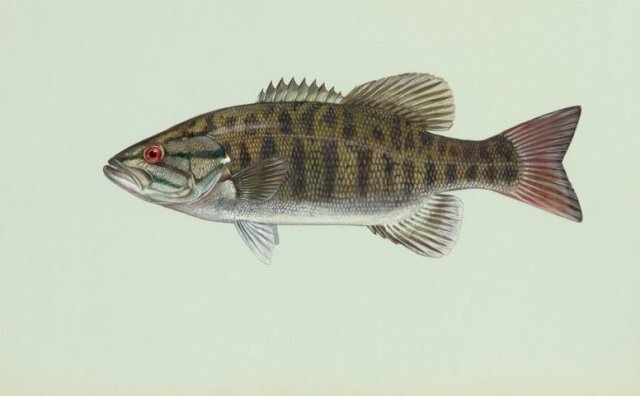 Bass feed aggressively in the weeks before spawning and can be found in shallower water, before they retreat to deeper water as the summer heats up. Bass fishing in the river sections between Swan Falls and Brownlee Reservoir is inconsistent, Fish and Game’s Southwest Region Fish Manager Joe Kozfkay said. It's good in some sections poor in others, and same for tributaries. Biologists want to find out why. When you talk about angling in Idaho, most people automatically think: rainbow trout, cutthroat (State fish), majestic Chinook Salmon, steelhead or the hardy sockeye. Only a select few will mention bass. These are probably the most dedicated anglers who don't want their secret revealed to others in the bass fishing community.